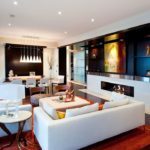 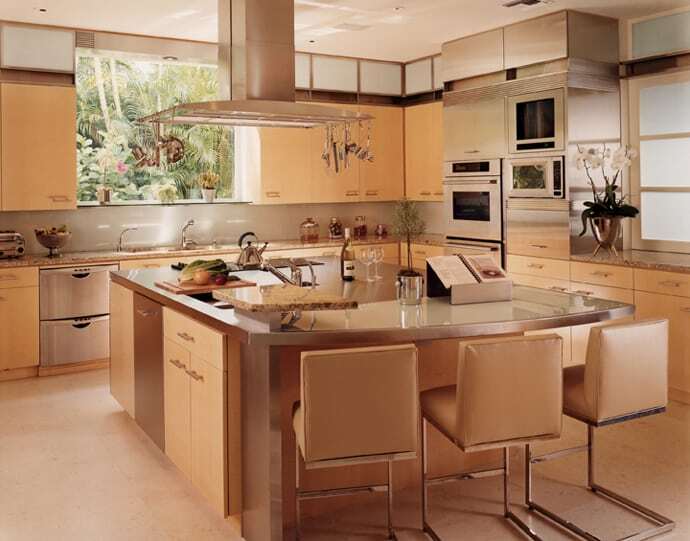 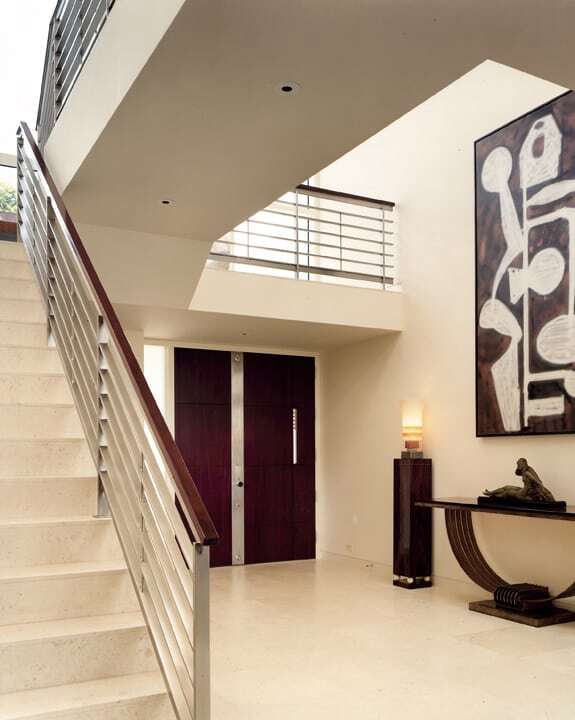 The surrounding environment is very important to consider in home design. 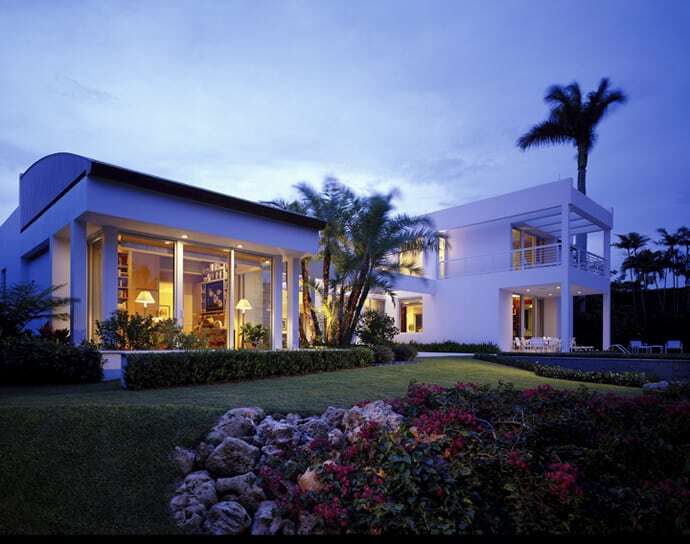 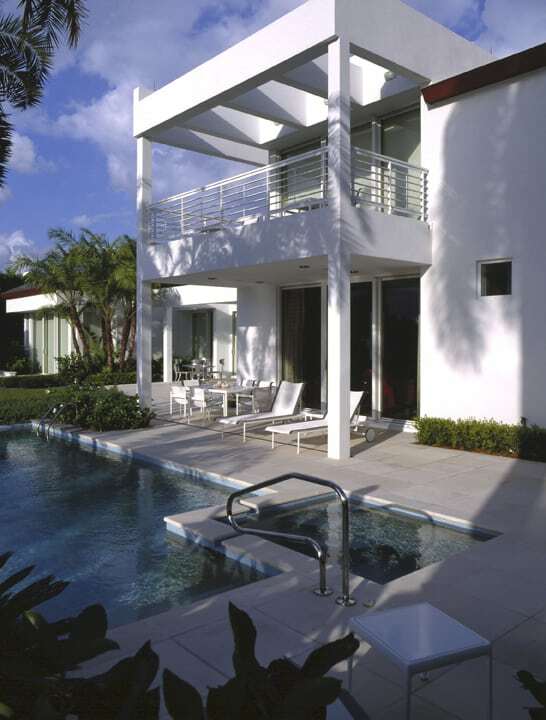 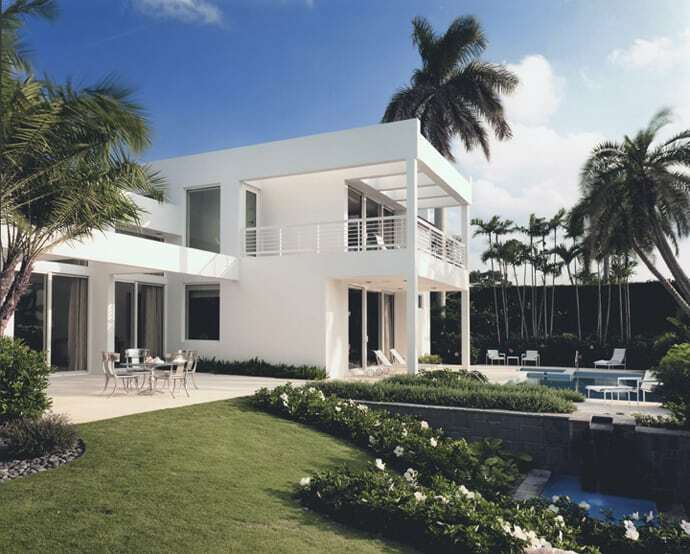 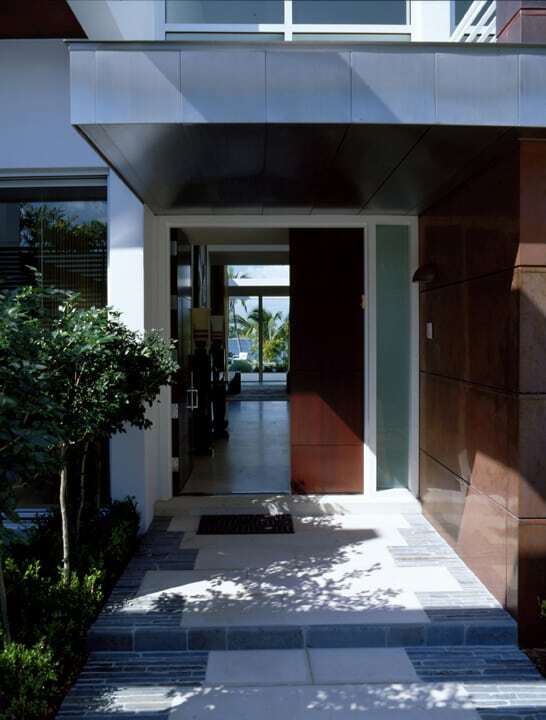 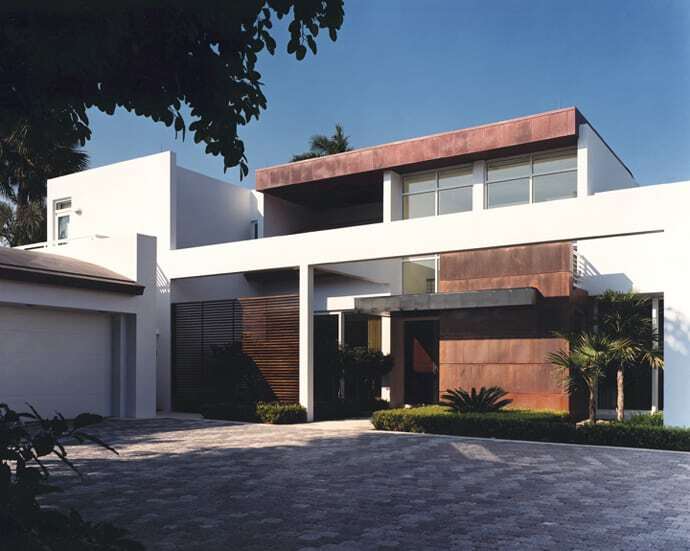 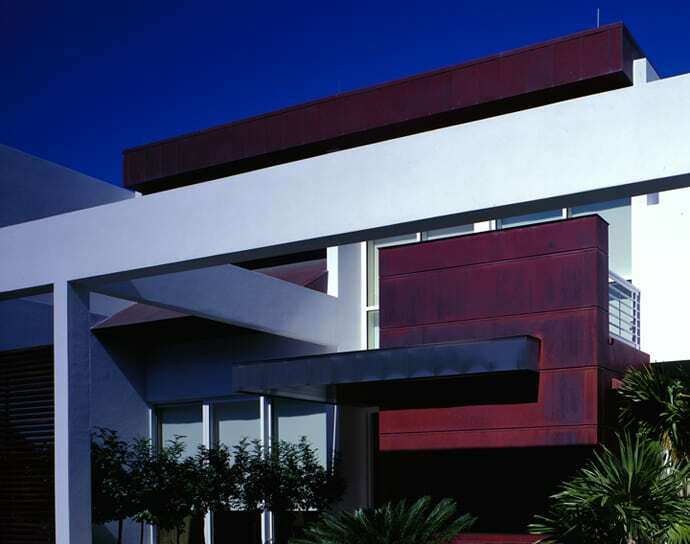 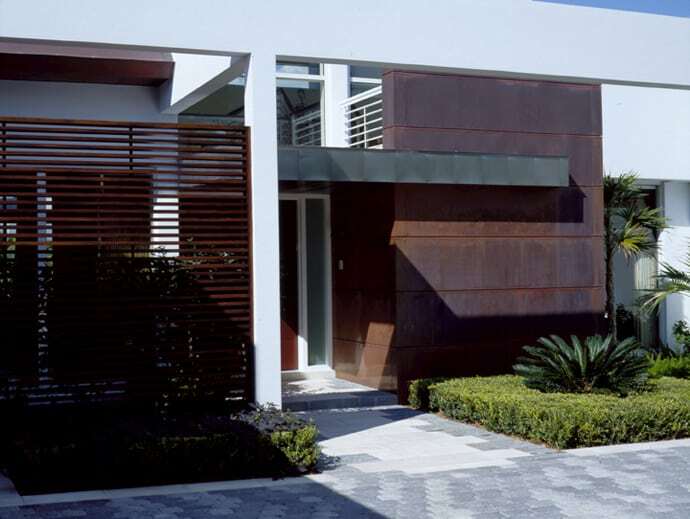 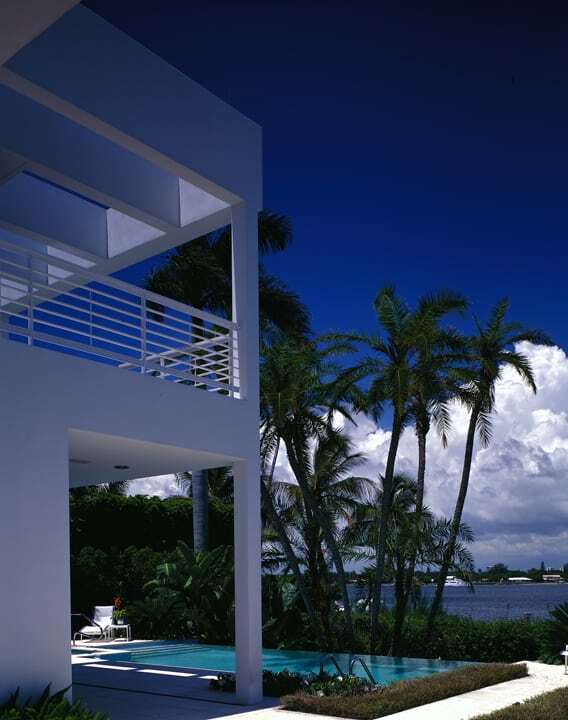 This Florida residence uses uses copper for the exterior cladding and a sealer that allows the patina to always stay in tact and remain durable in any climate. 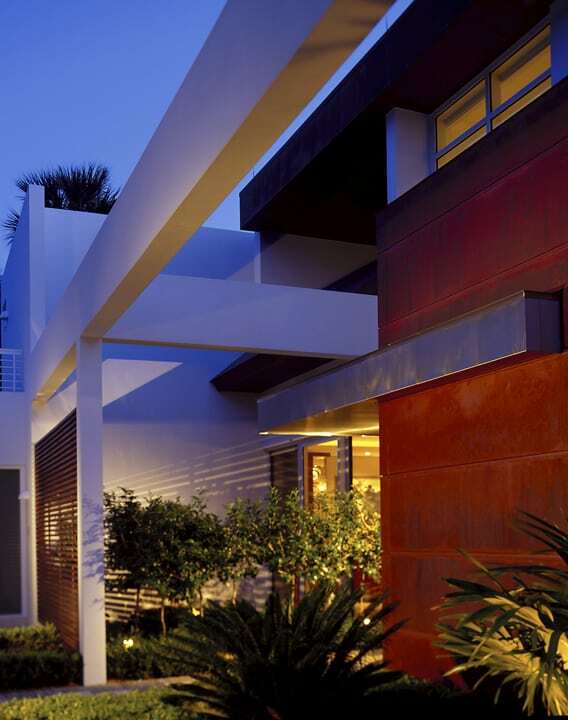 The techniques and materials used for this home not only make it durable but also add a beautiful overall aesthetic that evolves in the night.